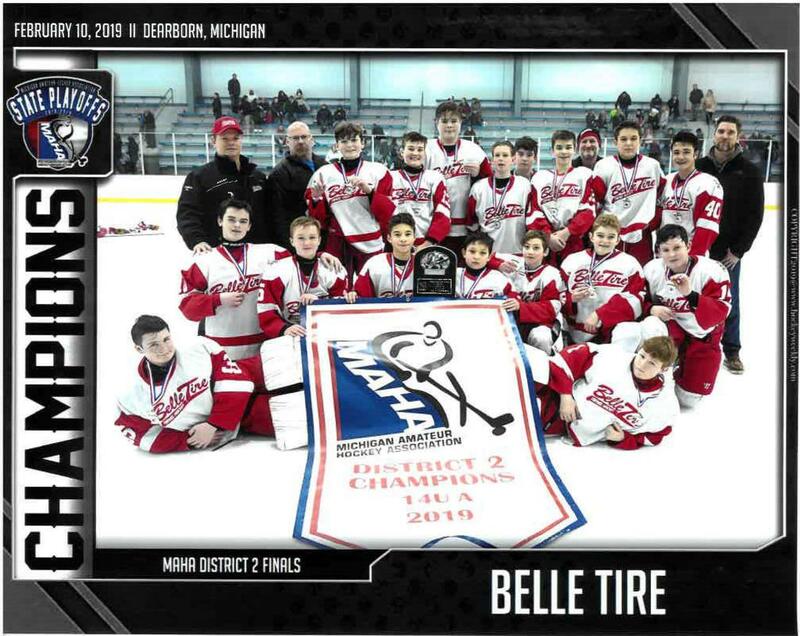 Congratulations to the DBT 05 boys on winning their 4th MAHA District 2 title in a row with a decisive 10-1 victory over Grosse Ile. Additional congratulations to Nic DiSanto for being named Game MVP for recording a hat trick and an assist in the championship game. On to Port Huron for the 2019 State Finals! Camp extended another week. New times for the final weeks.